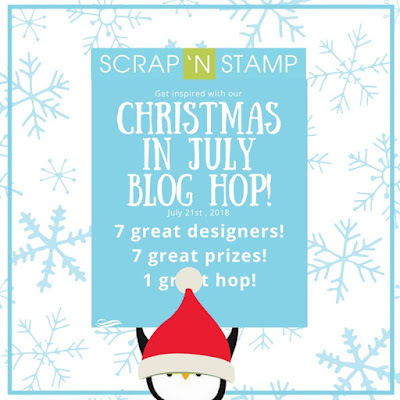 Welcome to the Scrap'n Stamp "Christmas in July" Blog Hop. 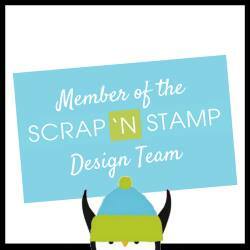 The design team are all excited to unveil our projects, and announce a give-away. We have 7 Christmas Embellishment Packs to give away for this hop. We will choose 7 lucky commenters, one from each designer, who will win one of the 7 Christmas Embellishment Packs available. The winners will be announced July 28, 2018 on the Scrap'n Stamp Blog. Christmas is a favourite holiday for me, and it all has to do with the cards I make. 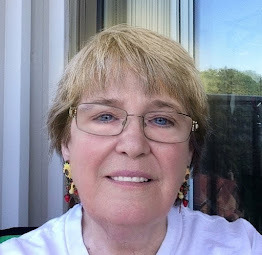 I love to send cards to my friends, and I also donate cards to Senior Residences in my area. So today I have 2 cards and some Christmas Tags to share with you. I used Penny Black's Cones and Berries for this card. I use distress markers and my Misti to colour the image in stages. I first did the leaves using Peeled Paint, and the berries using Festive Berries, then went on to the branches using Gathered Twigs and Walnut Stain. I spritzed the image before stamping each of the colours. Once I finished the stamping I laid down some of the walnut stain on my work surface and with my paint brush I added it to areas of the branches. Using Peeled Paint and Tumbled Glass I did my background. I used my stamp pads and rubbed colour into my work area and with my paint brush took colour from each adding to my background. Once dry I stamped my sentiment, using doing the top using the Tumbled Glass and the bottom using the Peeled Paint. I added Wink of Stella to the berries and White Gel Pen to the leaves and berries, and finished with a few sequins. My second card Happy Holidays is on the fun side of the Season. 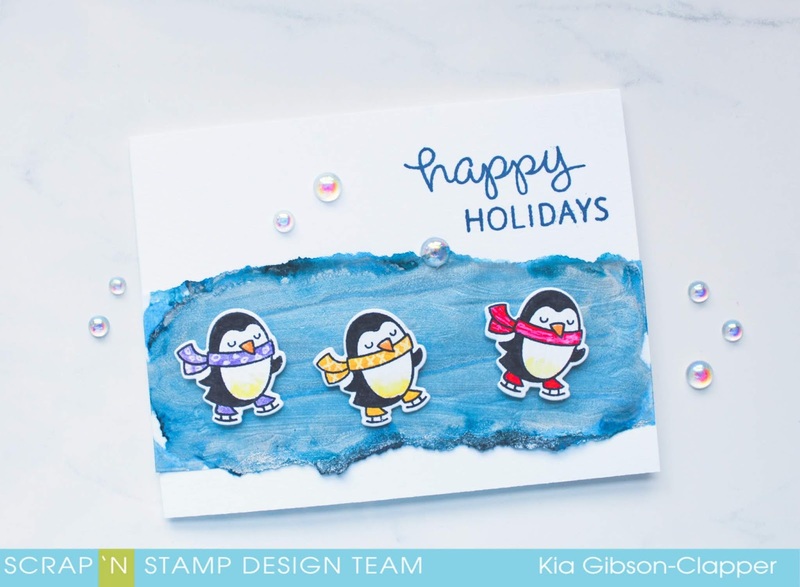 For this fun and easy card I am using Winter Penguin from Lawn Fawn. I wanted a different kind of background so I used alcohol ink on vellum. I tore a semi-wide strip of vellum off my sheet of 156lb white vellum. I made a tinfoil tray and added Tim Holtz Alcohol inks in Sailboat and Indigo adding in Silver Mixative. I used a paintbrush to move the inks from side to side, then dried with my heat gun. I then added a thin layer of Glossy Accents and set aside for that to dry. To paint the Penguins I used my Zig Clean Color Brushes and added designs with a white gel pen to their scarves. To attach my vellum panel to my card base I used vellum tape. I found it at Amazon, but I am sure Raya will get it in for her customers. It does not show through the vellum at all, so I always make sure to have it on hand. I then added the penguins using foam dots, stamped the sentiment using Manganese Blue and finished with a few iridescent bubbles. I did extra Penguins while I was doing the above card, so I did these tags. I have a stack of backgrounds that I keep to use for tags, which is what I used for these Impression Obsession Tags. I also have a box of small die cuts from previous years that I keep to use for this sort of thing, which is where the stars, snowflakes and bells came from. I added Nuvo Glimmer Paste under their feet for the ice and Nuvo Glitter drops to the snowflakes along with co-ordinating twine. I have listed the products I used trying to keep them in the order of the cards below. And, bonus, effective today, when you spend $100, you will receive $25 off your order!! Incredible savings! Use code CJ25 at checkout. Promotion ends July 25th!! So much here. I love the pinecones and the simplicity of that card. The technique in the penguin card is something I will have to try. I also love the partial cutting bottom edge of the tags. So many ideas. Thanks so much. Your cards and tags are fantastic and fun. Your tags and cards are wonderful. My favorite is the pinecone card. Love the subtle background and the pinecone and berries look so real. Beautiful work. Your projects are great! The pinecone is beautiful, the skating penguins are fun and the tags are really cute. Love the die cute edge on the tags. I’m impressed with how you did the “ice” for the penguins, will have to try that. Thanks! 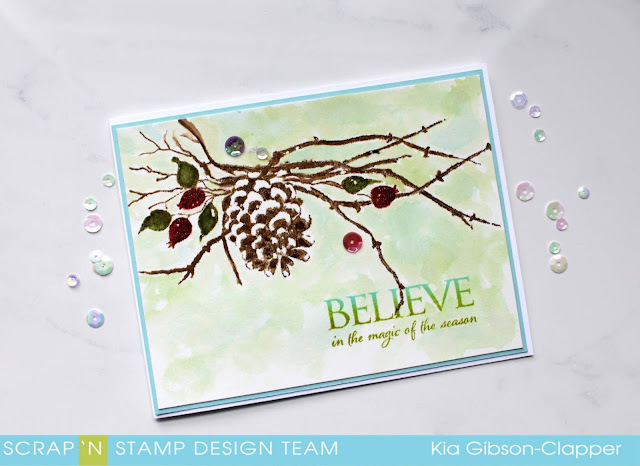 The pine cone and berries card is so clean and elegant! And how cute are those penguins! 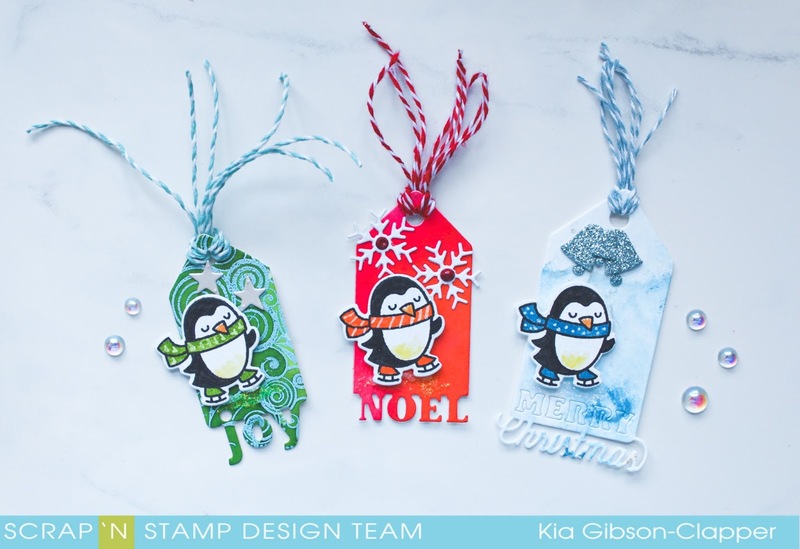 Your card and tags are perfect for the winter fun! Thanks for the inspiration! What a great variety of ideas! Your projects are so beautiful and cute! I love those Lawn Fawn penguins! Nice range of elegant and fun. I like how you save extras a nd use in tags etc. Lovely items, all! I love the background you did with the pinecone card and the others are adorable. Sweet penguins! Love your adorable card and tags! Your card looks amazing with the background behind the penguins - must try this! Thanks for inspiring! AMAZING CARDS! The top card with the Pinecone is just Fantastic! 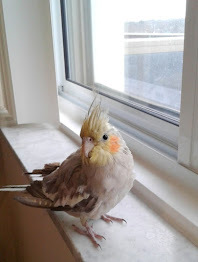 The pine cone looks soooo real! And I love the water colored background you did on it too! The Penguins card Wow just sooo cool that you tore some Vellum paper and used alcohol ink to color it blue to make it look like ice! It really does! And last but not least those tags are just so ADORABLE!! You are an AMAZING ARTIST!! I love the versatility of your cards, from the elegant pine cone branch to the fun little penguins. Thanks for including such detailed instructions on how you made your cards.